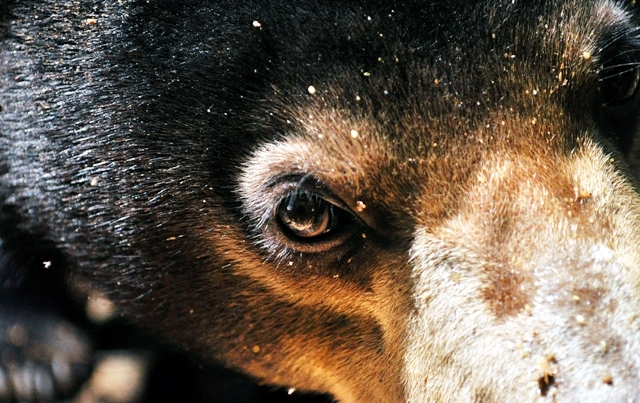 The name “sun bear” originates from the bib-shaped white patch on their chest. Legend says this represents the rising sun! Ironically considering their name, sun bears are creatures of the night! Their homelands are being lost rapidly to deforestation, poachers hunt them for body parts and fur, and some farmers kill them on site because they often eat crops such as oil palm, coconuts, and bananas. Adult females are also frequently killed so their cubs can be taken and raised as pets. Sun bears captured your imagination? Why not join a volunteer programme in Malaysian Borneo to help look after these tiny bears. 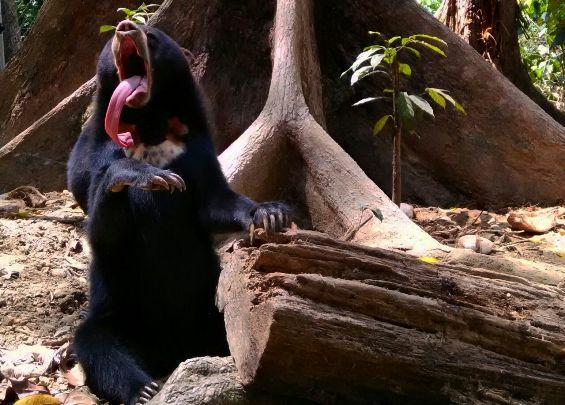 You can find out more about volunteering with sun bears here.